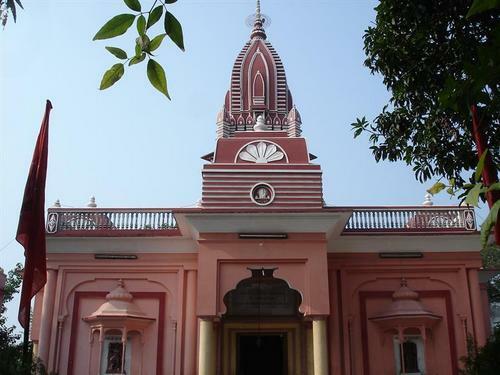 Temple is the world-famous holy place for Hindus. 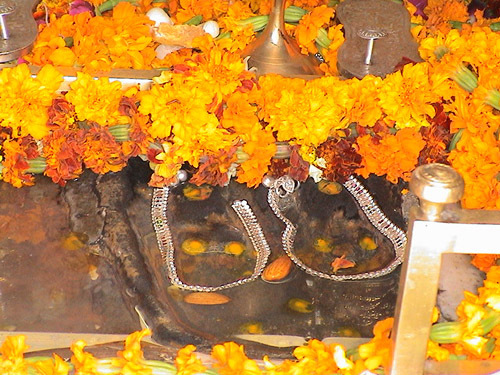 This temple is devoted to Maa Shakti, situated in the mounts of Jammu and Kashmir. Vaishno Devi Mata is also recognized as Mata Rani and Vaishnavi. 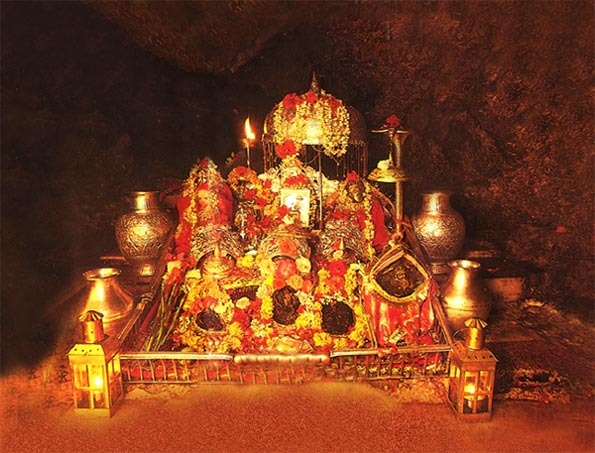 Vaishno Mata is the Mother Goddess of Hindus. 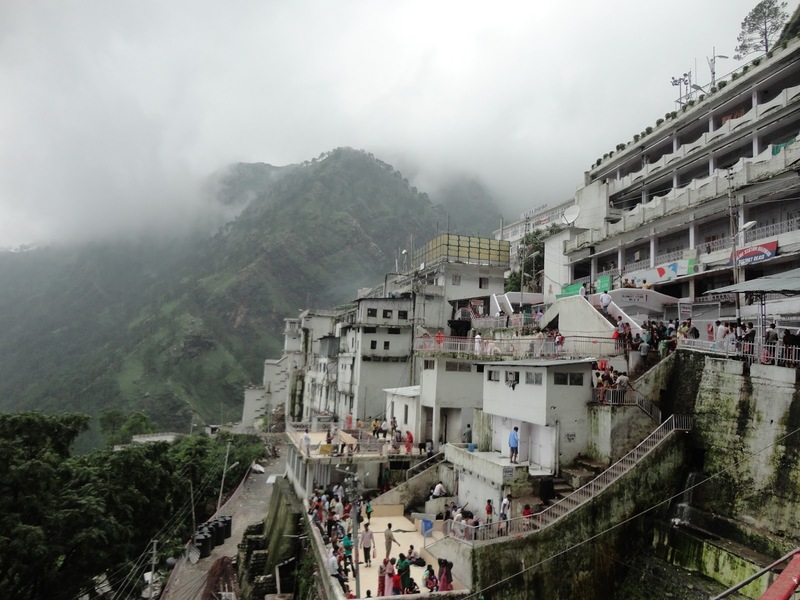 Katra is the nearest town of this temple and the only spot to reach Vaishno Mata Temple. 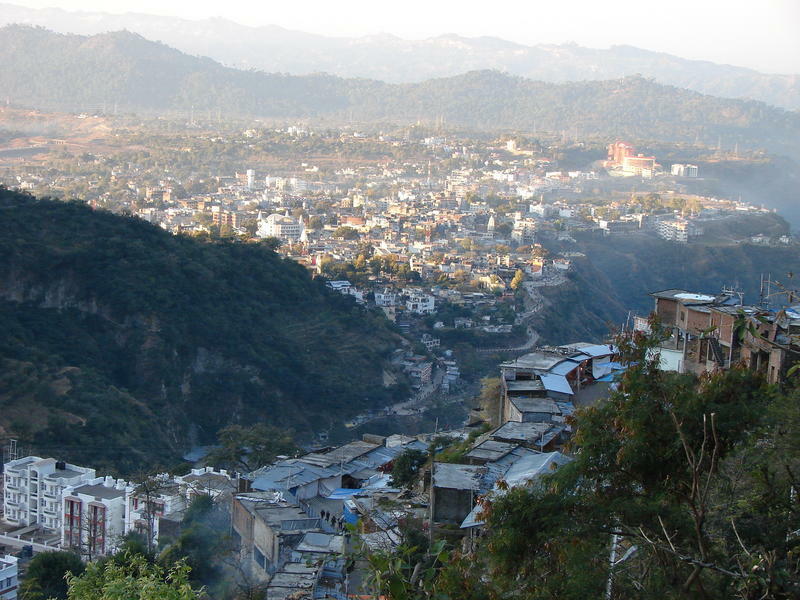 Katra is in the district Reasi in the well-known state of India Jammu and Kashmir. This temple is one of the mainly respected places of adoration in India. 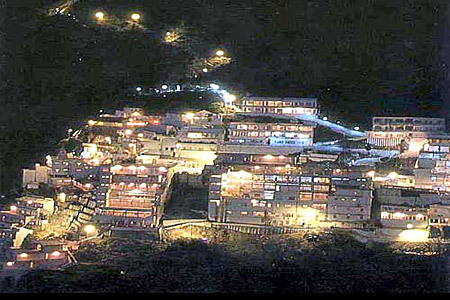 This place of pilgrimage is situated at altitude of 5200 feet. 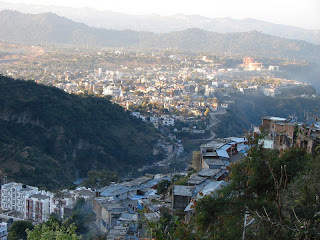 The distance between Katra and Temple is around 14 kilometers. Roughly, 8 million devotees are reaching to this temple each year. 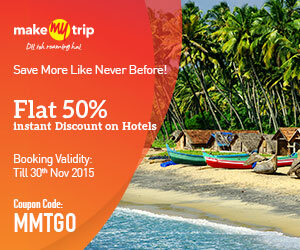 This temple is the 2nd most visited spiritual place in India, after Tirupati in South India. Maintenance of the temple is done by Shri Mata Vaishno Devi Shrine Board. Indian railway has a link between Udhampur and Katra, which is being constructed to provide comfort to the visitors and pilgrimage. 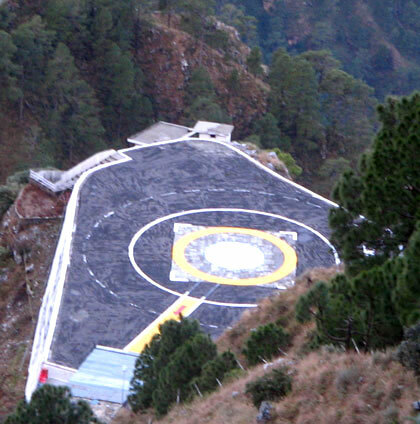 Closest airport to Katra is Jammu Airport, and visitors will get very high frequency of flights. Many domestic and international airlines are offering services to Jammu Airport. 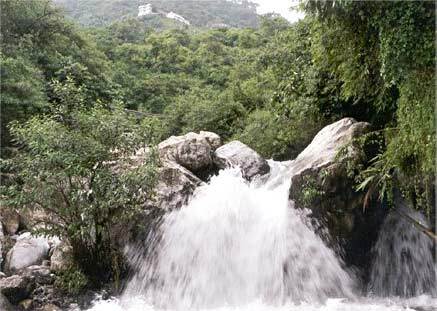 Ardhkuwari: this is the holy place again near to Katra, and visitors can visit the goddess temples at this place. 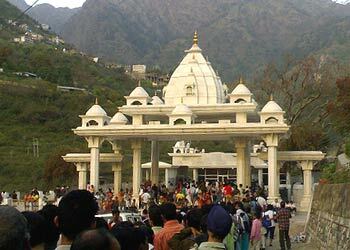 This is also the beginning point of Mata Vaishno Devi Journey. Visitors can have food items at this spot and can enjoy the beautiful nature view. Lots of facilities such as medical aid, drinking water, free accommodation, blankets and many other services are available at Ardhkuwari. 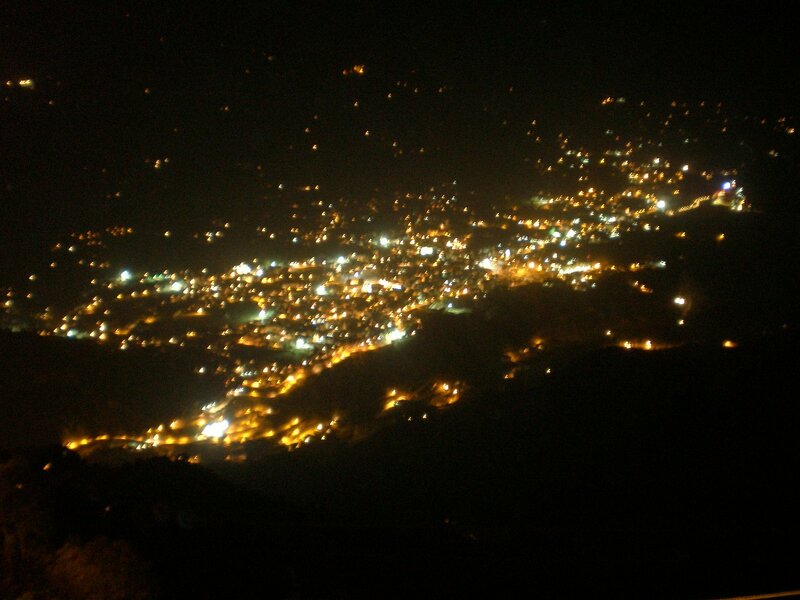 Sanjichhat: visitors will see lots of natural views from different spots, and Sanjichhat is one of them. 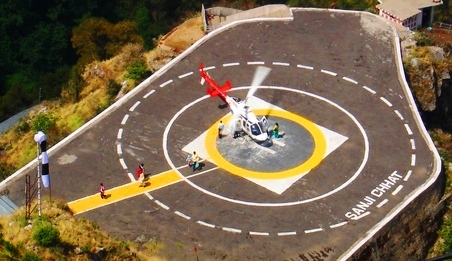 This is the spot from where people can hire the helicopter to reach the temple without difficulties. The beautifully designed spot is the attractive place for visitors. 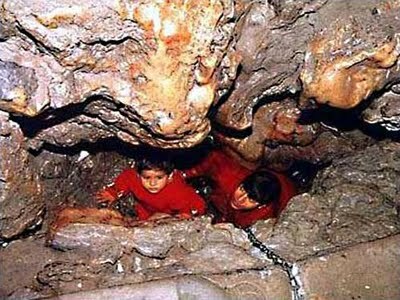 Ample of bhawana are developed near Mata Vaishno Devi's temple so devotees can take a rest in these bhawana before continuing the journey. By Bus: The JKSRTC (Jammu and Kashmir State Road Transport Corporation) buses are available for tourist to reach Jammu from where they can easily reach through taxi or other sources to Katra. Deluxe buses are also available for devotees to reach Katra and start their journey.